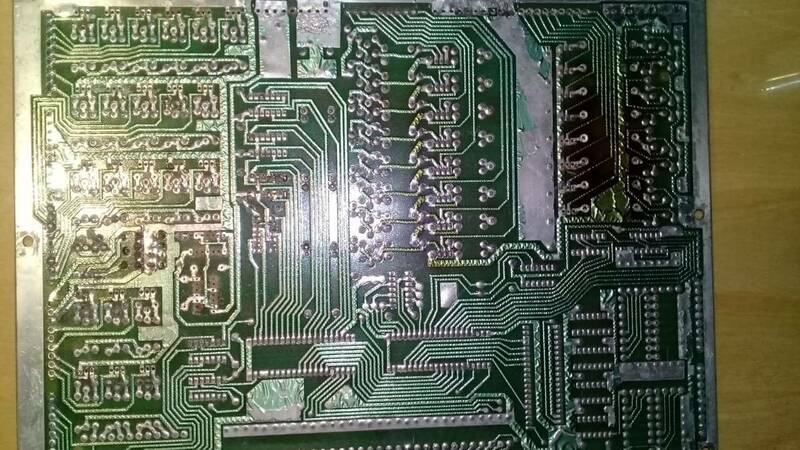 looking for Williams system 6 driver broad. These are fvalles1's all time market stats. fvalles1 currently has 1 other ad on the Pinside marketplace. 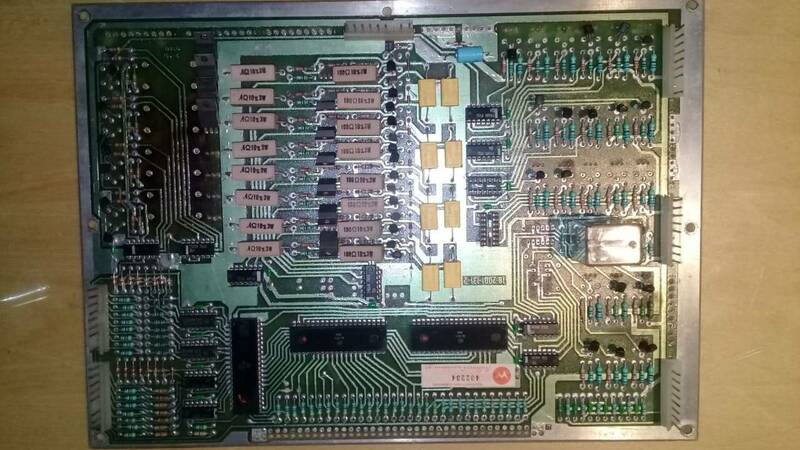 I have a couple of drive boards , need repair , some missing components. I can send it up to Chicago for free , if u confirm it before april 1st. USD 50 + internal shipping.